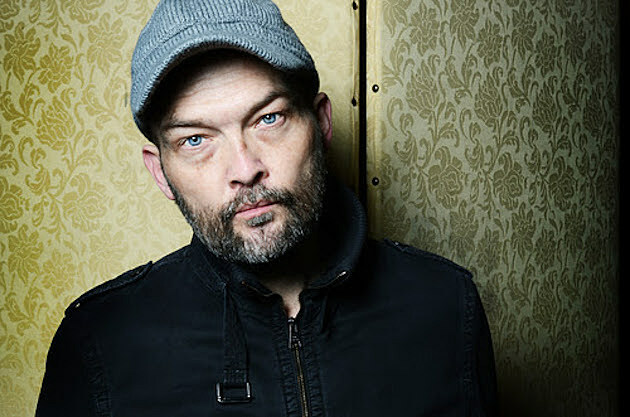 Ben Watt will be touring North America in June with a full band that includes Bernard Butler as well as bassist Cameron Ralston and drummer Pinson Chanselle, both of Matthew E White’s “Spacebomb” rhythm section. The NYC stop happens June 17 at Mercury Lounge. Tickets are currently on AmEx presale and will be on sale to the general public starting Friday (4/1) at noon. 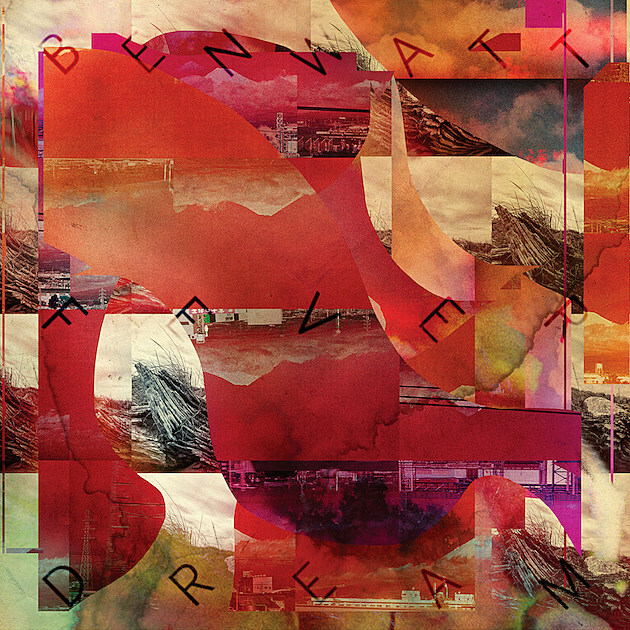 All dates are listed, along with Fever Dream‘s artwork, tracklist and title track (and two other songs off the album) song streams, below.